To check the call drop menace, Telecom Regulatory Authority of India (Trai) will soon put in place a new set of ‘service quality benchmarks’, non-adherence to which may lead to stricter penal action against the mobile operators. 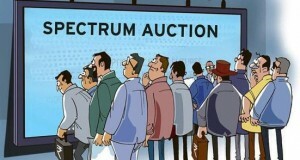 The new parameters should be announced within a month, Trai Chairman Rahul Khullar said on Wednesday. “It is a work in progress,” Khullar said on the sidelines of an Assocham event in New Delhi, but declined to divulge details of the new parameters. He was replying to queries on whether the regulator was planning to change the parameters for quality of service norms including calls drops. 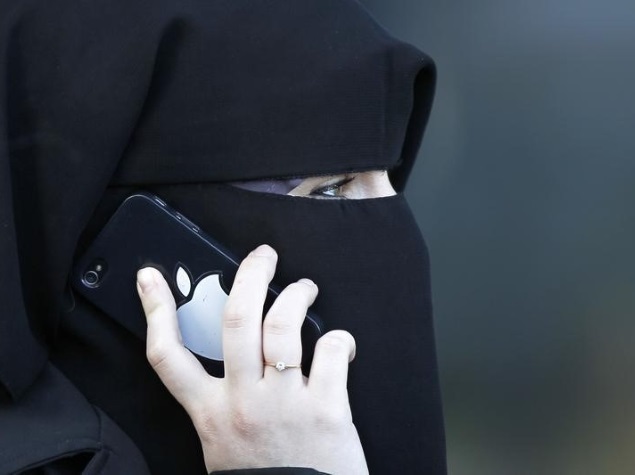 The problem of call drops has become more severe in the recent past, while some Members of Parliament have also raised this issue with Telecom Minister Ravi Shankar Prasad. Telecom Secretary Rakesh Garg on Monday pulled up operators, asking them to immediately address grievances and improve network. He had called the meeting with telecom operators in the wake of an increased number of consumer complaints about call drops and inflated bills, among others. Trai has already defined various quality of service benchmarks that telecom operators need to adhere to while providing service to consumers. It includes benchmarks for call drops, billing, complaint redressal time and time taken to attend customer calls, among others. 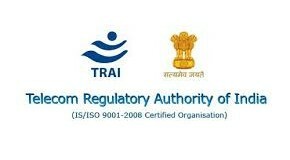 Trai measures performance of operators on basis of over 10 parameters. 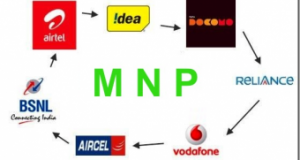 The service providers are penalised up to Rs. 10 lakh for each parameter furnished incorrectly in the report submitted to the regulator. It starts with Rs. 50,000 fine for first non-compliance and Rs. 1,00,000 for each subsequent non-compliance. “Call drops problem is seen more in metros and less in smaller towns. If towers in places like Noida are switched off then how are you going to have wireless communication. 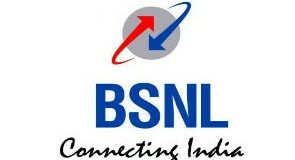 This is what we have also mentioned in our broadband paper,” Khullar said. Meanwhile, Trai Chairman refused to commnet on net neutrality issue saying that the “consultation process is on and I cannot say anything till then”.